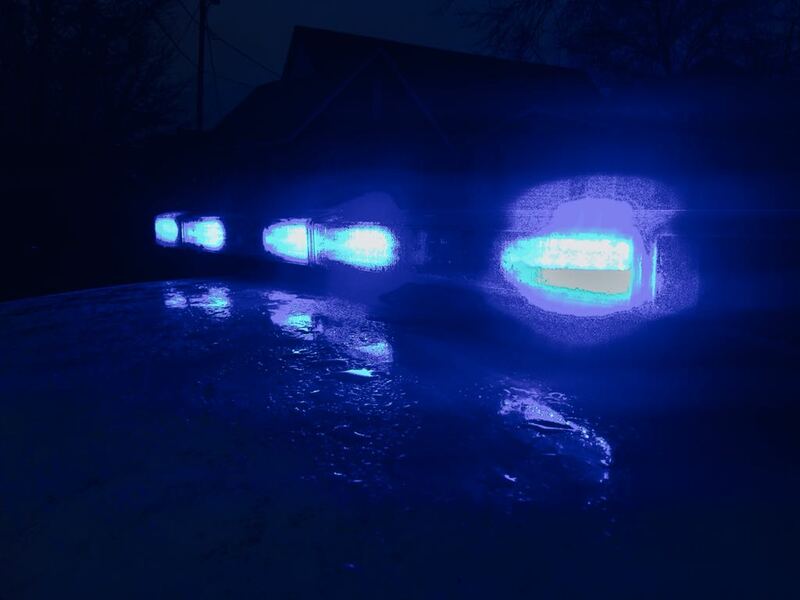 Welcome to the official site for the Selmer Police Department. The city of Selmer is a small community located around 90 miles West of Memphis, and 45 miles south of Jackson. We are also around 18 miles North of the Mississippi State Line. The city of Selmer is the County Seat for McNairy County. 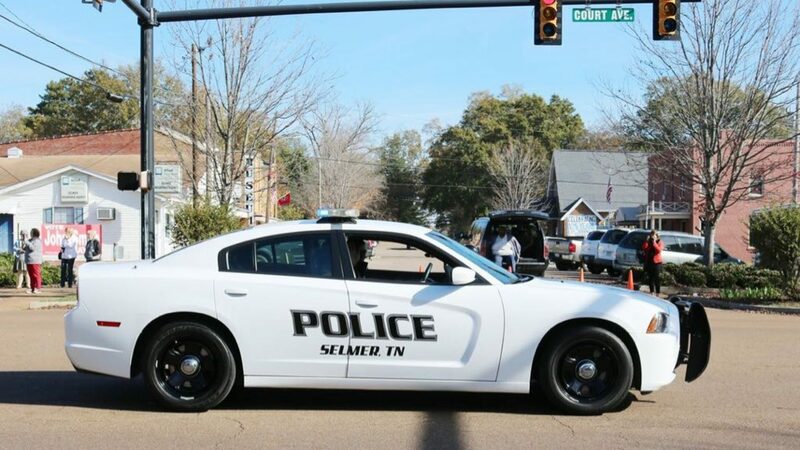 The Selmer Police Department is comprised of 16 employees whose goal is to provide a safe community for citizens and visitors alike. We have a over all goal as a partner to the community we protect to offer dedicated service.